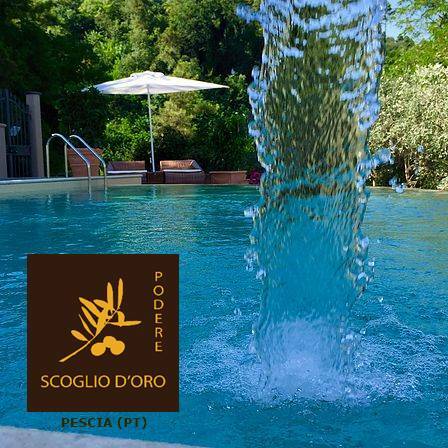 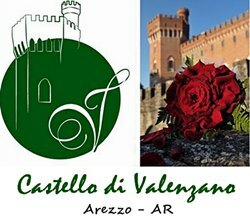 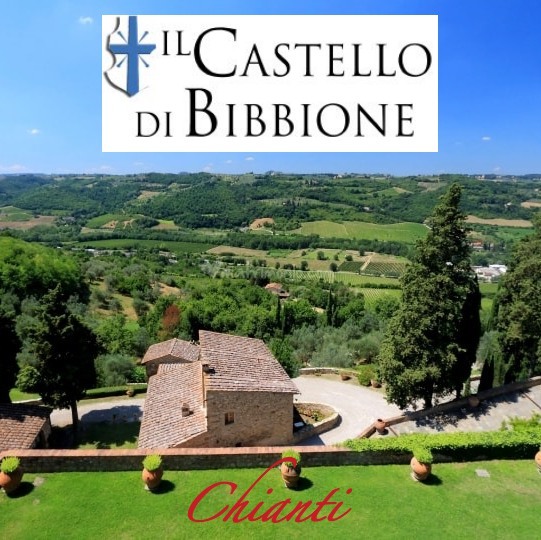 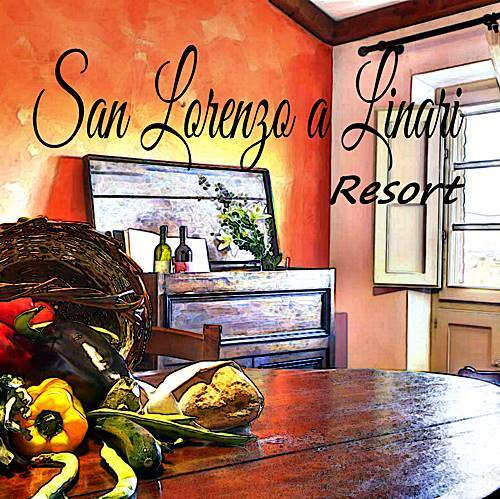 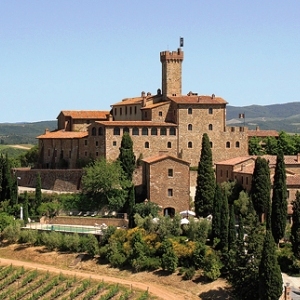 Tuscan castles and historic villas, a return to the past! 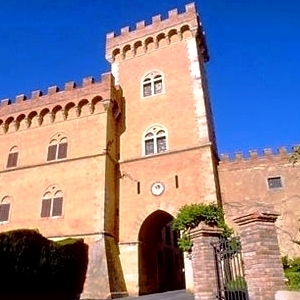 In Tuscany there are still important castles and fortresses of medieval origin that tell the past of the region. 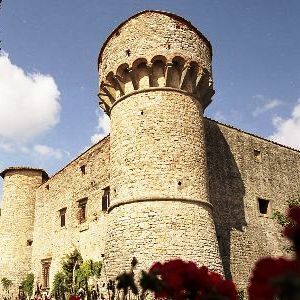 In fact castles, fortresses, fortresses, towers, fortified villages, are presences everywhere in the Tuscan landscape and recall one of the first needs of man: that of defending himself. 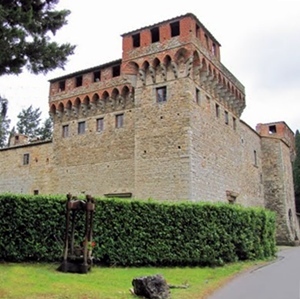 Mountains of these castles have been transformed into villas and historic houses that still retain traces of the ancient splendor. 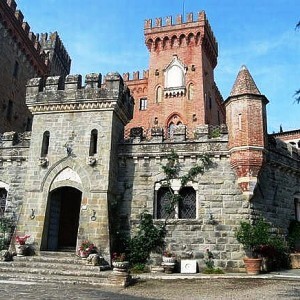 Staying in these historic jewels is a really interesting experience.